Tesla is to cut its workforce by about 7% after a difficult year for the electric car maker. “The road ahead is very difficult,” the company’s founder and CEO Elon Musk said in an e-mail to employees. 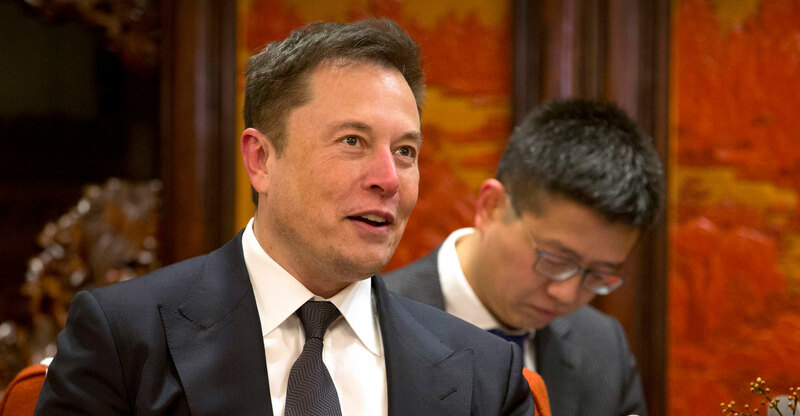 Mr Musk said in October that Tesla had 45 000 employees. A 7% cut would involve laying off about 3 150 people. Tesla’s shares tumbled earlier this month after it cut vehicle prices by US$2 000 and announced fourth-quarter sales figures that fell short of Wall Street estimates. “Our products are too expensive for most people,” Musk said in the memo to Tesla staff, saying the company has to “work harder”. The company says it delivered over 245 000 electric cars and SUVs last year, nearly as many as all previous years combined. But its 2018 production fell far short of a goal set nearly three years ago of manufacturing 500 000 vehicles for the year. That goal was announced in May 2016 based on advance orders for its mid-range Model 3, which sells for $44 000. Musk said Tesla plans to ramp up production of the Model 3, “as we need to reach more customers who can afford our vehicles”.